Sage – North Copper Canyon is the newest community we are gearing up to open. Our models are currently under construction. 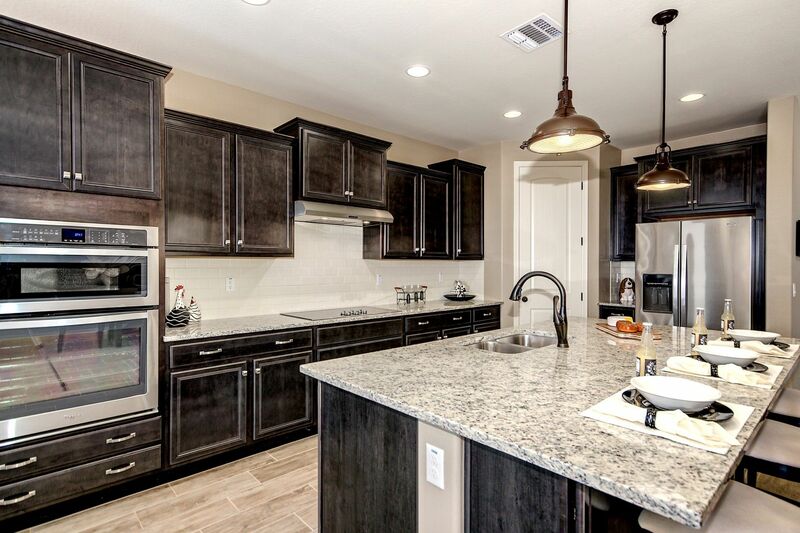 Located in Surprise off Grand Ave and Deer Valley Road, Sage offers 3 floor plans to choose from ranging in size from 2,051 up to 2,475 SF.